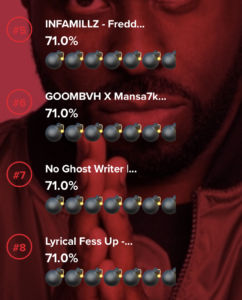 11.17.18 | No Comments | Tom G.
This is the current top 10 on the #FunkFlexFacebookMessenger leaderboard for November 17th, 2018. 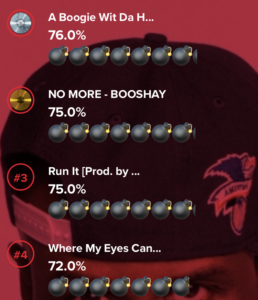 Here you can find out more about each artist and submission. The talented artists in the top 10 have been recognized by the voters and stood out from the rest. 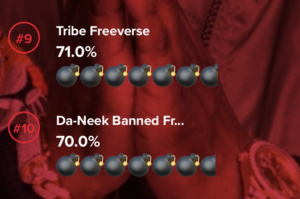 The standings are always changing, so keep voting and keep submitting! Da-Neek is from Brooklyn, New York. 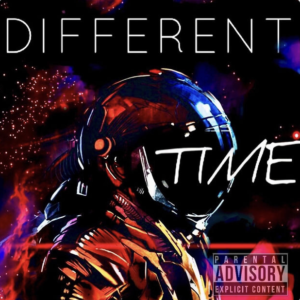 He has singles available on Apple music, “Brooklyn” and “Different Time”. 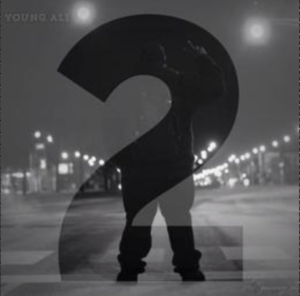 Ali AKA Young Ali is from Chicago, Illinois. He has a project, The Journey 2: Path of A Villain, available on Audiomack.com. Stumbles is from Brooklyn, New York. 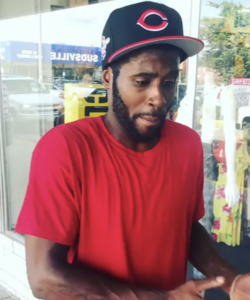 You can find him on IG @kingstumbles and Twitter @Kingstumbles. 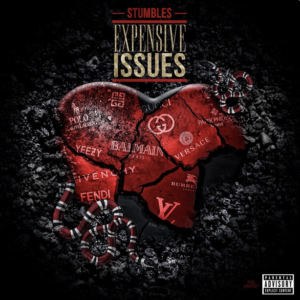 His project Expensive Issues is available on all streaming platforms. More Reece is from Edgewood, Maryland. Find him on IG @more.reece and MORE REECE on Youtube. 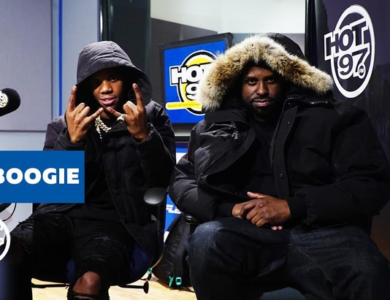 GOOMBVH AKA 3Face Mogul is from Pennsylvania. 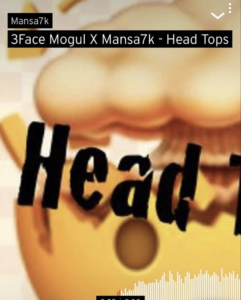 You can find him on IG @3facekilla and his producer @mansa7k. 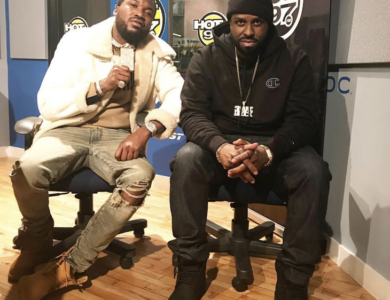 INFAMILLZ AKA Infa GG is from Queens New York. Find him on IG @infa_gg. 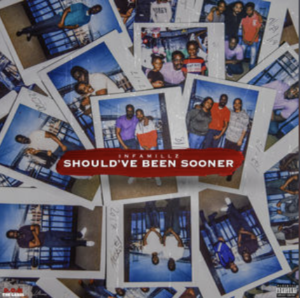 He has a project, Should’ve Been Sooner, available on Datpiff.com. 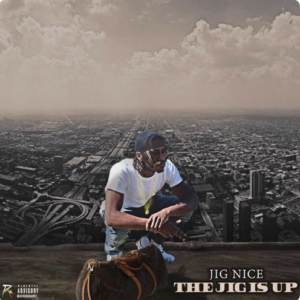 Jig Nice is from Poughkeepsie, New York. Find him on Twitter @Jig_Nice, Snapchat: JigNice, and Facebook: Jig Nice. His album, The Jig Is Up is available on Apple Music and Spotify as well as a sequel album The Jig Is Up 2. 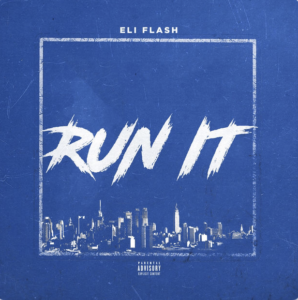 Eli Flash was “Brooklyn raised Harlem Made”. Find him on IG @eliflashmlb, Twitter @EliFlashMLB, Facebook @eliflashmlb, and Soundcloud.com/eliflashmlb. Find more of his singles on Apple Music and Soundlcoud. 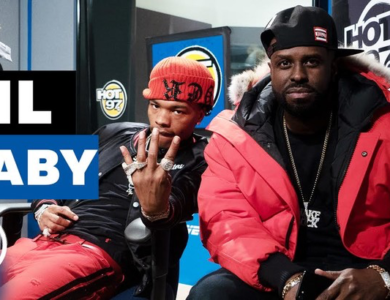 Bobby Booshay is from Brooklyn, New York. 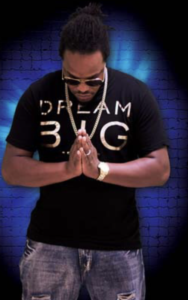 Find him on IG @OfficialBooshay, Twitter @OfficialBooshay, and Facebook.com/officialbooshay. He has an EP, Bobby’s World, available on newworldstation.com. Looks like he hit the top 10 twice this week and also got that number 1 spot! 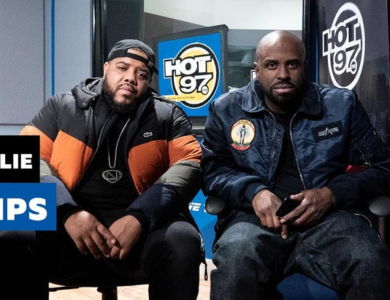 Fun fact: Stumbles was also the October showcase winner at the most recent #Hot97WhosNext live @SOBs. 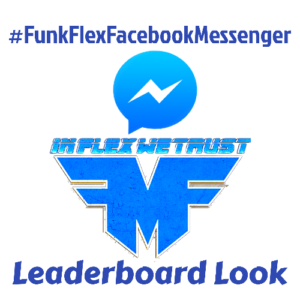 If you think you have what it takes to get onto the leaderboard, or even in that top 10, then submit your freestyle to the #FunkFlexFacebookMessenger! 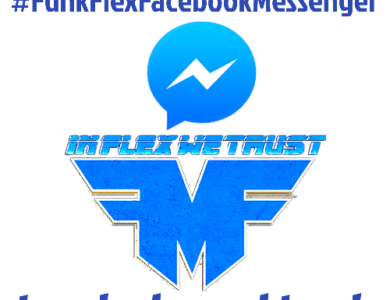 If you’re interested in being a curator and voting on the best with Funk Flex then sign up for a chance to get on the radar as a verified influencer that he trusts. You may get a chance to attend live freestyles, hang with Flex, and also become his personal A&Rs.